The end of al-Bashir does not signify the end of Russia in Sudan. The era of al-Bashir’s rule in Sudan began early in the morning of June 30, 1989. On that morning the country awoke under a new regime: the Revolutionary Command Council (RCC), which had replaced the overthrown government of Sadiq al-Mahdi, one of the heavyweights of Sudanese politics. The new leader of the country was a then little-known paratroop officer, Brigadier General Omar Hassan Ahmad al-Bashir. He, like his comrades-in-arms in the military coup, sympathized with the Islamists (according to certain sources he was a member of the National Islamic Front, NIF). This fact easily explains the key feature of Sudanese domestic and foreign policy in the 1990s, during which the ruling coalition of military officers and Islamists succeeded in bringing the whole country under their authority, with the exception of the south. The military part of this power tandem was represented by al-Bashir, elected president in 1996, while the Islamist faction was represented by Hassan at-Turabi, elected the same year as Speaker of the National Assembly. At-Turabi was leader of the dissolved NIF, which had transformed itself into a new political force, placing the National Congress Party (NCP) at the helm of the country. Interestingly, this reasonably clear division of the Sudanese political elite into military and Islamist components was clearly visible in the organization of the senior leadership of the NCP, where al-Bashir occupied the post of party chairman, while at-Turabi was its general secretary. For an entire decade (1989-1999) the military-Islamist alliance tried to build an Islamic Republic of Sudan (IRS). At-Turabi, one of the foremen of this “construction project,” said that with time the republic would become more Islamic than the Islamic Republic of Iran. However, many obstacles appeared on the way to making this project a reality, both within and outside Sudan. These included a military insurgence in South Sudan against the Islamist dictatorship in Khartoum, international sanctions, a lack of financial resources and numerous other factors. One of them, which ultimately killed off the IRS as a project, was the active desire of the Turabists to subjugate the military and subordinate all power in the country to them. Al-Bashir did not wait for the completion of these ambitious plans: in December 1999 he removed at-Turabi from power in the country in a lightning military operation, a step for which at-Turabi and his supporters never forgave al-Bashir. Now alone on Sudan’s political Mount Olympus, al-Bashir quickly distanced himself from the “grand construction of the century” — the creation of the IRS — and switched wholesale to an extremely pragmatic form of politics, aimed at preserving of his power in the country for as long a period as possible. This inevitably involved flexibility and compromise, the greatest of which was the signing of the 2005 Comprehensive Peace Agreement (CPA) with the South Sudanese rebels. Accordingly, he appointed the rebel leader John Garang as his vice-president and agreed to the holding of a referendum in 2011, in which the inhabitants of the south chose to declare independence as South Sudan. The secession of South Sudan from the Republic of Sudan inflicted an irreparable blow to Khartoum’s budget, which was mainly reliant on revenue from sales of South Sudanese oil. Khartoum’s attempts to compensate for these significant financial losses by developing gold production and attracting foreign investment in other sectors of the economy proved unsuccessful. This moment, coupled with other ineffective measures taken to alleviate the symptoms of a chronic financial crisis (inflation, depreciation of the national currency, a majority of the population living below the poverty line, etc. ), along with ongoing conflicts in several parts of Sudan, ultimately brought al-Bashir’s 30-year rule to an entirely logical end. Having proved himself unable to create more or less acceptable socio-economic conditions, (he habitually blamed the country’s problems on “the imperialist West”) the former commander of the 8th Parachute Brigade has now been unceremoniously bundled out of Sudanese politics along with his associates. However, the consequences of his many years as head of Sudan will hinder the normalization of life in this country for a long time to come. It will be no simple task to undo this damage, and there is no guarantee that those who take a permanent place at the helm of the country will be able to choose a different path from the one followed by al-Bashir and at-Turabi. 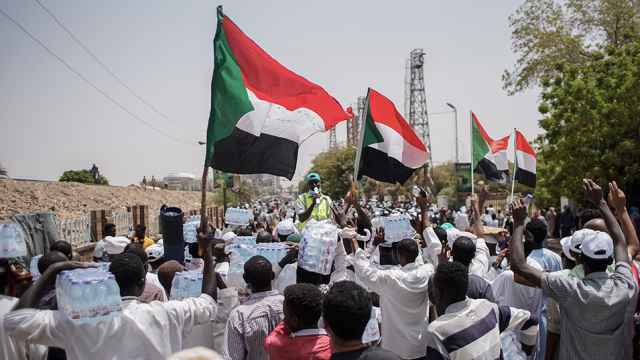 In order to take Sudan toward prosperity, it is vital to forge a way forward that focuses on the good in Sudanese politics and society, and continue along the long and difficult road on which it embarked back in 1956. 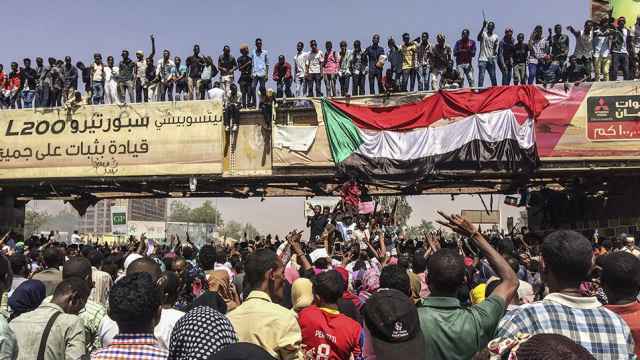 Despite reports by some commentators, it is important to note that the dramatic events of April 2019 will have absolutely no influence on Russia’s interests in Sudan. These are linked to the development and deepening of military and technical cooperation, establishing an effective intelligence exchange system between Moscow and Khartoum in the battle against international terrorism, the mining and processing of valuable and rare-earth metals, and the use of the country’s territory as a bridgehead for penetrating other African countries (the Central African Republic, for instance). 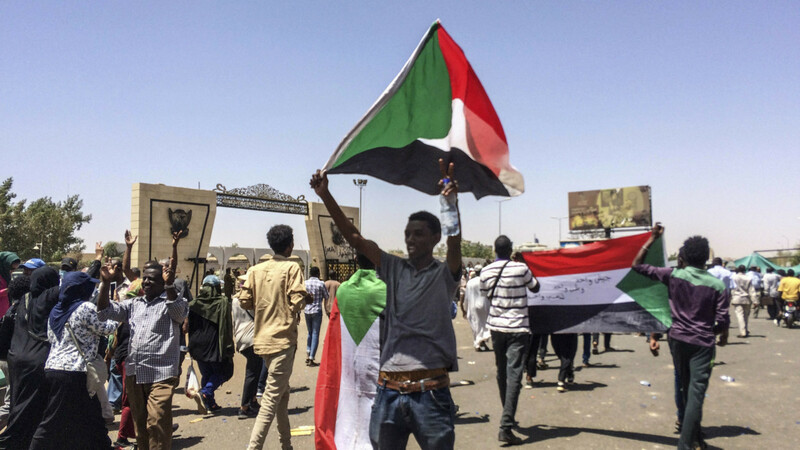 From the Kremlin’s point of view, the events in Sudan do not exactly amount to a disaster. 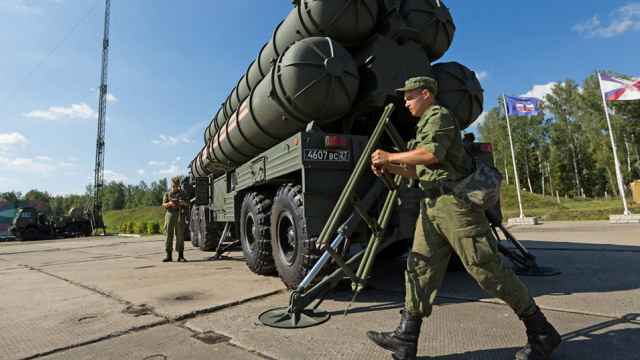 All that has happened is that some of its clients have been replaced by others, and these new clients will also require consulting services on the part of the Wagner Group (according to current data, the private military company arrived in Sudan last year), who will continue to jealously protect the business of Russian companies in Sudan and neighboring countries. It is also possible that the team of ambitious young economists from the Institute of Asian and African Countries at Moscow State University will continue their work in Khartoum. Hired by Putin’s associate and fixer Yevgeny Prigozhin to assist the Sudanese authorities in building and developing the local economy, they have been there since fall 2018. 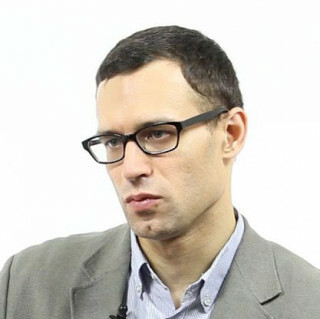 Sergei Seregichev is an expert at the Institute for Middle Eastern Studies. Meanwhile, one senior lawmaker said Russia would seek to continue its strategic partnership with Sudan.